I want to open a Popup window with code behind in ASPX page. So if you have ant codes and suggestion please do mail me. You can open popup window from client side code only. You can howewer generate this client code at server. I think this is what are you looking for. Thax for solution i'll try that. But please tell me can i pass full path for url or i can pas relative path. you can pass any valid url, including a full path on your site or any other site, and a relative path on your website. If not, you should do that in order to function properly. how to change these windows form code to web form code? 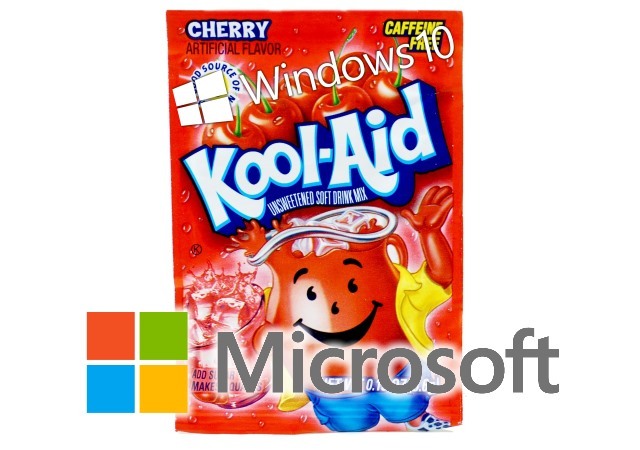 The Windows Blog is Microsoft&apos;s Official Blog for the Windows Operating System. 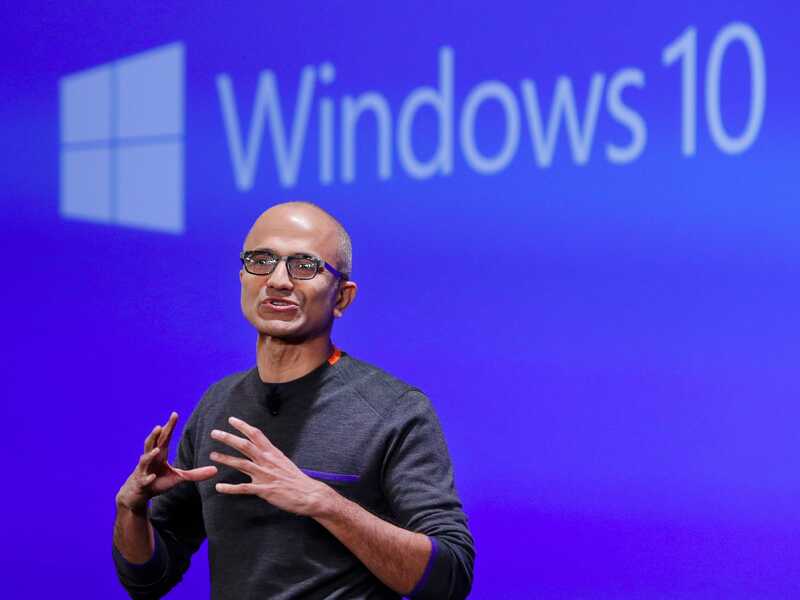 New Windows 10 stats show Microsoft is closely watching you — but is it an issue?